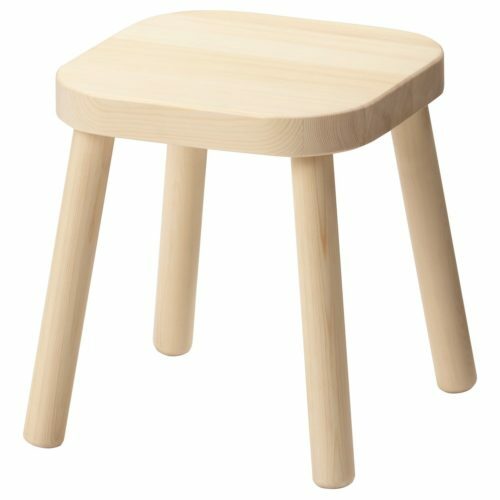 Life is like a four-legged stool. If one of the legs gets a little loose, you can still sit on it as long as you’re careful not to lean too much towards the corner with the shaky leg. If two legs are loose, it takes some balance, but with a little help from your friends, you will still be able to sit for a while. If three legs are loose, you will fall very quickly. The four legs in this analogy are: health, money, job satisfaction/appreciation and love.